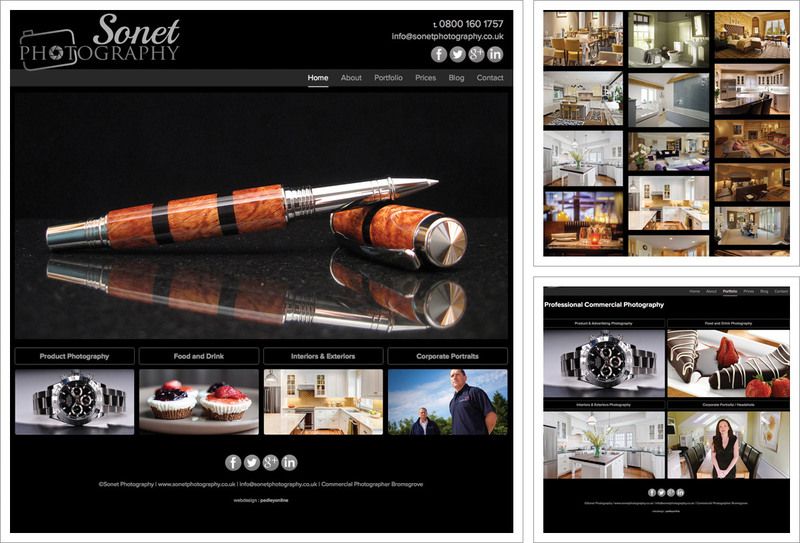 A fully responsive, mobile friendly website developed in content management system WordPress for local photographer Ian Walker of Sonet Photography. Sonet Photography’s exceptional images are displayed in a number of editable Lightbox Image Galleries with links to Sonet’s existing social media pages. Soon after launch the site was enhanced with the addition of a blog / latest news section. Excellent images, high quality unique text content and frequent updates of informative, relevant, news items used in conjunction with social media are all great strategies for search engine optimisation, building and audience and engaging new customers.